Welcome to Allura MD Laser Aesthetics, serving southwest Virginia and the Roanoke Valley. Learn what you can do to help improve the signs of aging, sun damage, fine lines, wrinkles, acne, redness, tone, texture and much more. We offer everything from Botox, Juvederm, Voluma, Chemical peels, multiple laser treatments and medical grade skin care. Text to (540) 444-0448 & we'll work with you to find a day and time that works best for you! As a result of her professionalism and the high-quality service she gives her clients, Charlotte maintains a high level of referrals. Clients will receive personal recommendations and exceptional level of knowledge in Botox, Juvederm, Kybella, Volbella, Voluma and Vollure. 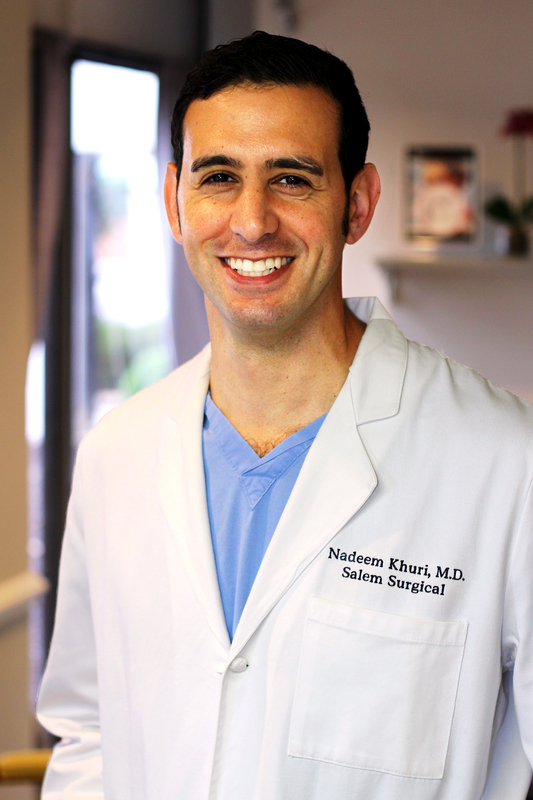 Nadeem Khuri is a man that you want in your corner when it comes to Filler and Botox advice. His exensive knowledge on Botox, Kybella, Vobella, Voluma, Vollure and Juvederm is unparalleled. 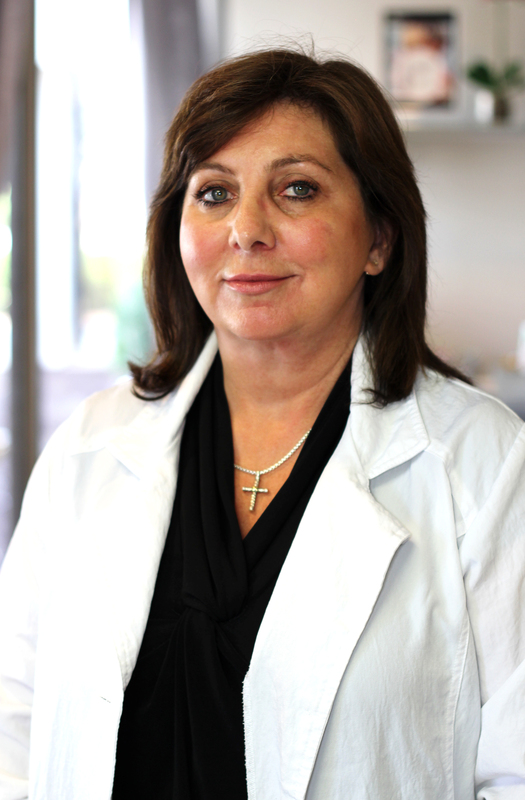 Kim has 10 years of experience in medical grade skincare. She enjoys doing chemical peels, microdermabrasions, Clear and Brilliant and microneedling. Megan loves talking to clients about skincare that will help their skin look and feel beautiful. 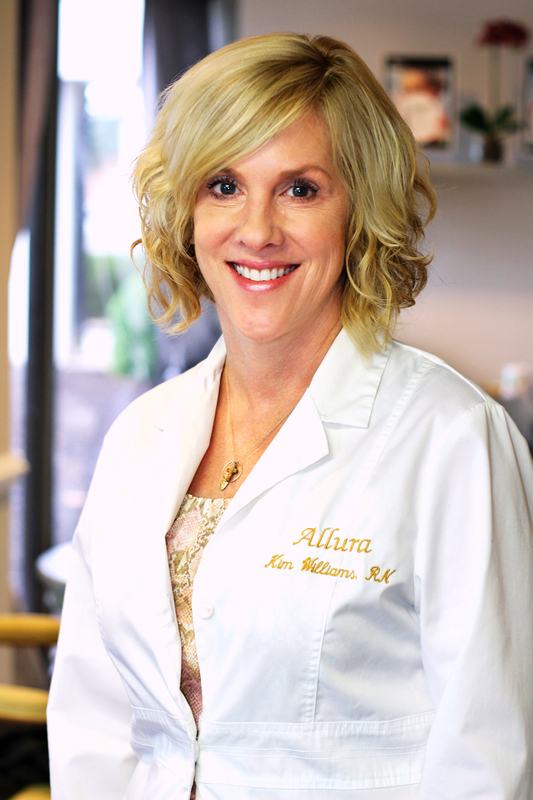 She specializes in Microdermabrasion, Dermaplaning, Chemical Peels, Laser Hair Removal, and more. Sherri is the leader of all the skincare specialist at Allura. 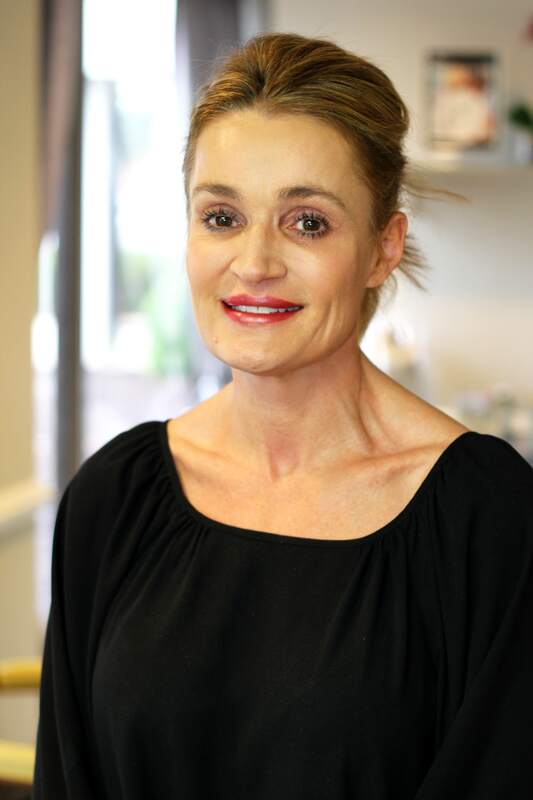 She has over 10 years of experience in a Medical Skincare Office including treatment operations, management of staff, and she is always happy to answer and questions or concerns that the clients may have. Honest and knowledgeable aesthetic staff. Always willing help me achieve youthful skin, safely, and in a cost-effective manner. Professional and friendly. I have been a satisfied client for approx 6 years. Flexible scheduling! They ALWAYS accomodate my schedluling needs (busy RN and mom!) Allura has not wavered in their excellent service from the time I was a new client to a "frequent flyer." I love Allura! Just had laser treatment. It was fantasic and worked so well. Most of the age spots are totally GONE and one more treatment will get the rest. Really happy with results. The past Vitalize Peel has shown really good results too! Been going to Allura for several years and couldn't be happier with results. Prices are really reasonable too. Was warmly greeted by Sherry & staff as soon as I walked through the door! Relaxing atmosphere, Charlotte listened & HEARD what I was saying regarding procedure I had decided to have done that day. Charlotte explained how the Obaji Blue peel works, how to care for my skin while peeling/flaking & answered my questions about results I might experience following the peel. I felt very pampered - I always feel this way every time I visit Allura! Thanks to all at Allura, you guys are the best. Consistency! I have sought the services of Allura for nearly a decade and continue to return to their clean, knowledgeable, friendly, accommodating, and competent staff and offering of services. 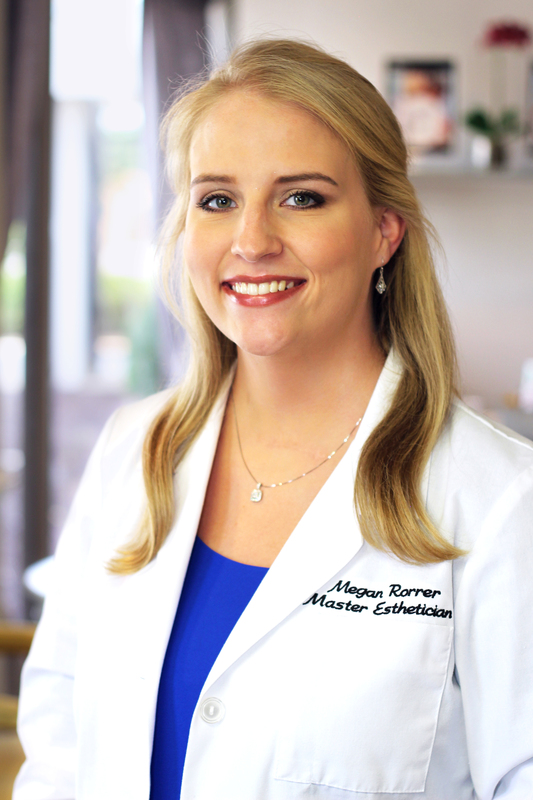 Megan is excellent and full of good advice and counsel about a variety of skin issues. It's always nice to come in. Everyone is so kind and helpful. Please contact us to set up your free consultations or to request any further information about Allura MD Laser Aesthetics.